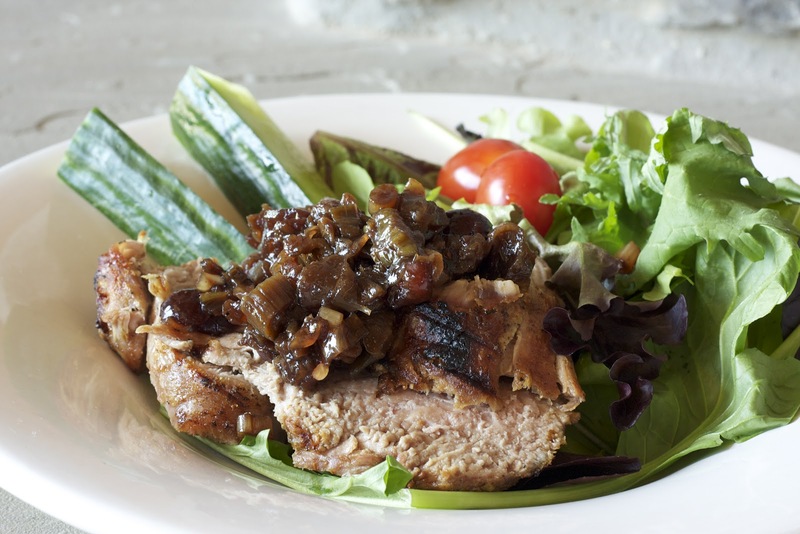 We grilled up the pork tenderloin, topped it with the chutney and served over fresh salad greens with cucumbers and tomatoes! It was delicious! 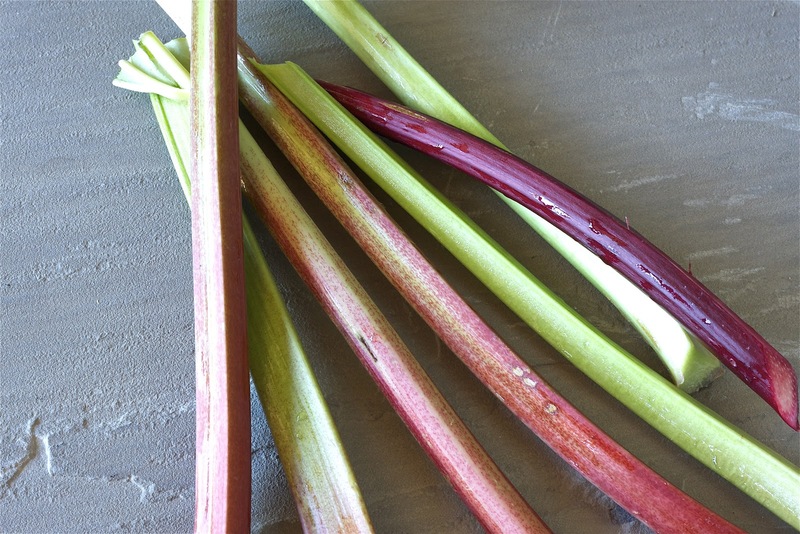 What to do with the rhubarb we've recently been getting through our CSA?! Hmmm... I don't have much experience with rhubarb, but luckily a recent CSA newsletter came with a chutney recipe, so I was excited to 'paleo-ish it' and try it topped on some pork tenderloin we had in our fridge. 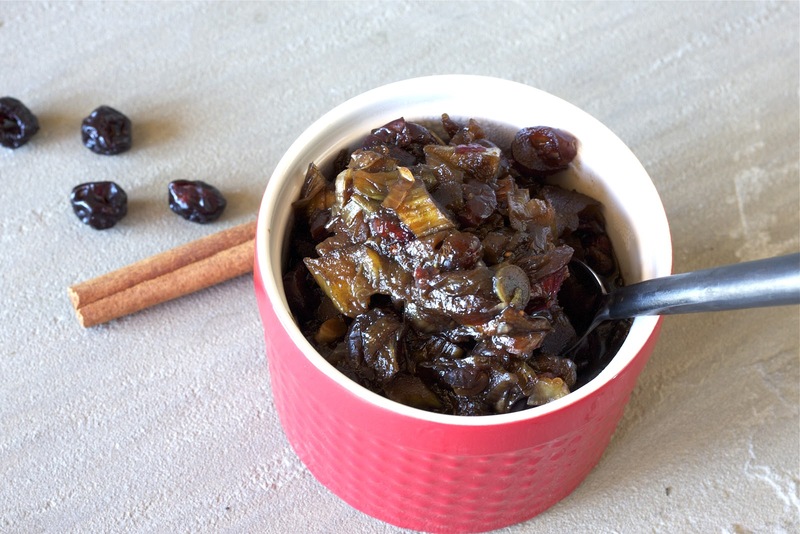 This recipe is thus inspired by Alisha, one of the volunteers at our local farm. Add first four ingredients to a medium saucepan, heat over medium-high heat and bring to a boil. Add the rhubarb and remaining ingredients. Stir and reduce heat to a simmer. Partially cover the saucepan and cook on low for about 30 minutes. Stir and enjoy.